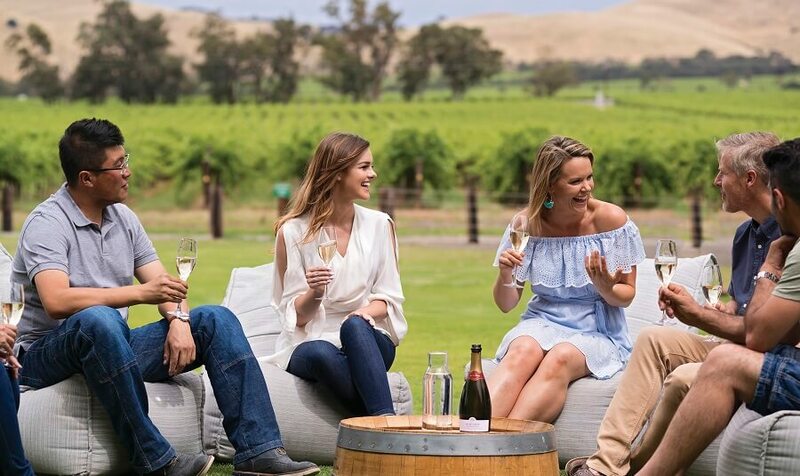 Explore Australia’s Barossa Valley and discover some of the country’s finest wine on this one-day winery tour. You’ll get to experience the sprawling countryside and tuck into delicious dishes and tipple along the way. 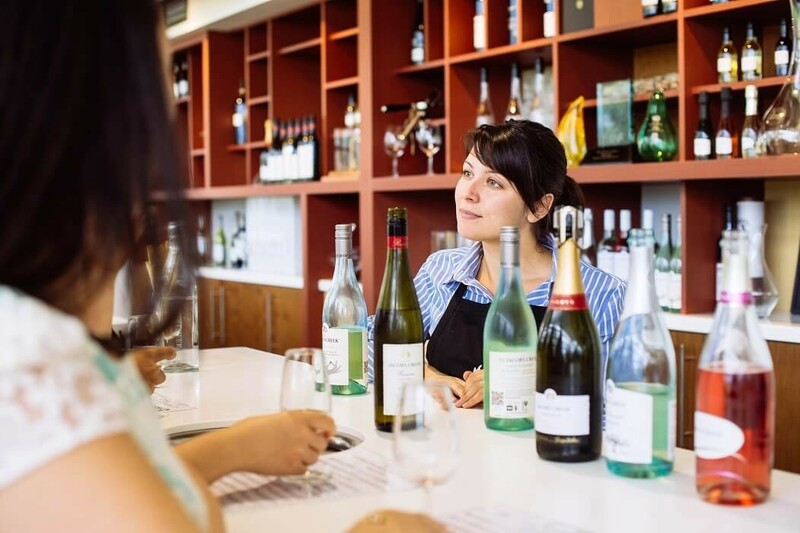 We’ll start by taking you through the picturesque suburbs of the Adelaide Hills before stopping off at Williamstown, which acts as the gateway to the Barossa Valley and is home to the famous Whispering Wall. 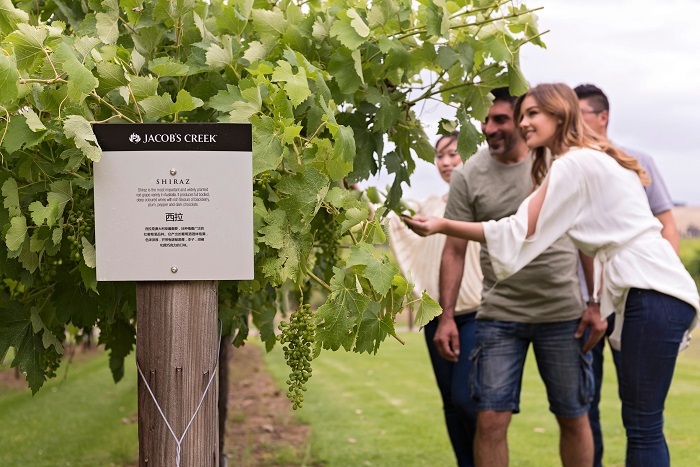 Our second stop on the tour is the famous Jacob’s Creek, where we’ll take a winery tour with a knowledgeable guide and have a tasting on-site. Then it’s on to Kies, a smaller, boutique winery for another tasting before stopping for lunch at the Monkey Nut Cafe. In the afternoon, we’ll head to Angaston, one of the oldest towns in South Australia. 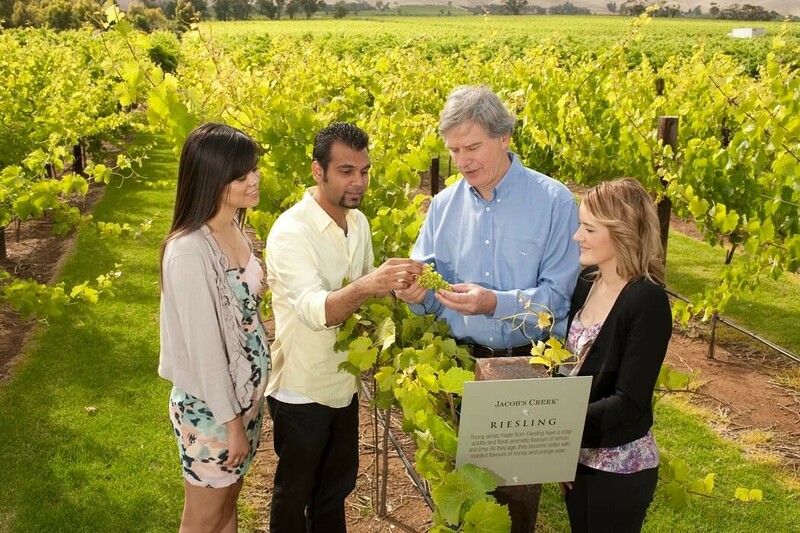 While there, we'll visit Taste Eden, to taste wines from many different Cellar doors in the Barossa Valley. Afterwards, we'll head to the Lambert Estate, a family-run vineyard that has become well-known for their Chocolate Port. 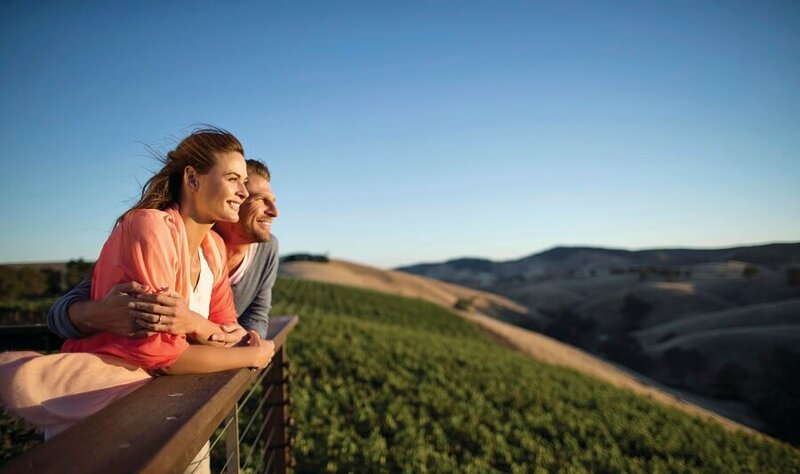 For our last stop on the winery tour, we’ll head to Mengler’s Hill for incredible views out across the Barossa Valley before we make our way back to Adelaide.